The GNOME 2 Fork 'Mate' is a desktop environment. If you wish to use this desktop environment on Ubuntu 12.04 Precise to replace your current Unity or Gnome Shell interface, then follow the instructions given below. 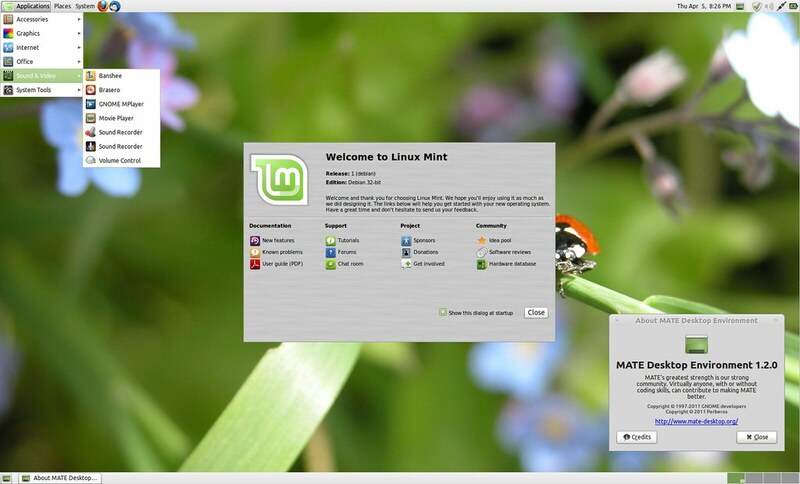 Libmate’s mate-open command is now faster to open applications.